Insurance Agents and Brokers: Which is Which? - Ravenhill Agencies Ltd. Agents and Brokers: Which is Which? Are you on the hunt for a new insurance provider, but are feeling unsure of what kind of agency might be the best fit for your needs? If so, you’re not alone! Whether you’re a first-time policy-holder or are looking to switch things up to save on your premiums, partnering with the right provider plays an important role in guaranteeing your overall protection and satisfaction. Read on to learn a brief overview of the difference between agents and brokers. If you’ve been doing some research into your options, chances are you’ve come across the following terms: Insurance Agents (direct writers) and Insurance Brokers. While the role of both an agent and a broker is to help provide you with insurance, the way that they go about it can be quite different. Depending on your specific needs and preferences, you may find that one option is better suited to you than the other. Let’s take a closer look at what both terms mean. Insurance Agents typically act on behalf of an insurance provider by selling that company’s specific policy offerings and packages. Working with one insurance company means they have limited products and only one set of rates. Insurance Brokers do not work for any one company, and instead work for you, the client! Brokers have relationships with multiple insurance companies (also known as affiliates). 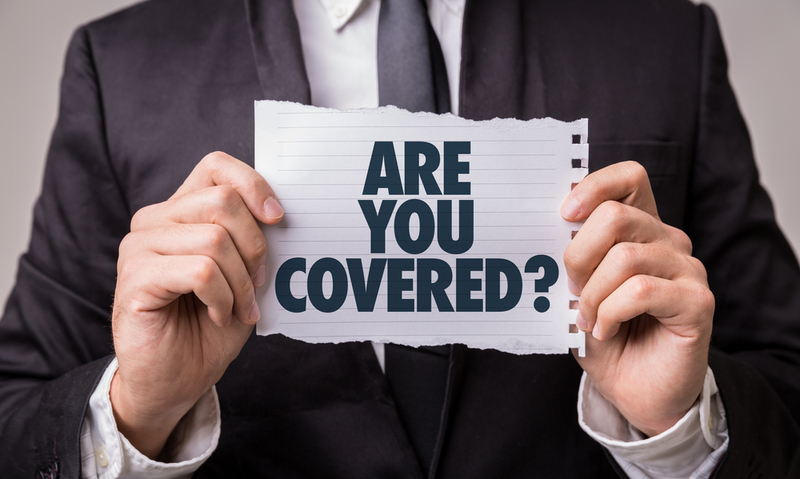 A broker’s access to an extensive network of insurance companies means that they can compare rates, policy terms, and other details across several vendors all at once. Where agents are typically bound to work in the interest of the insurer, brokers act in the interest of their client, offering a broad range of custom options and policies that are tailored to your needs. For those looking to bundle multiple policies, or those looking to insure their business as well as personal needs, creating a long-term partnership with a broker can save time, money, and grant peace of mind. Ultimately, the decision as to which type of insurance provider works best comes down to a mix of personal preference and priority. If you are looking to set up a policy through a specific company and are less concerned about competitive advantage, multiple types of policies, and limited rates, working with an agent can get you the coverage you need. If you’re looking for more widespread coverage, i.e. combining home/renter’s, auto, or even a combination of personal and commercial protection, feel more comfortable dealing with a team that has a broader range of industry expertise across multiple providers, and want the security of knowing you’re paying the best rates available, building a relationship with a trusted broker is likely the best option. Do I receive a direct benefit (i.e. employer or membership discount) that makes going through a certain provider an attractive option? Does knowing I have the best rates available matter to me? Do I see myself needing additional policies or revisions to current policies being made in the near future? Am I confident that a single provider will be able to cover any additions or changes without drastically changing my premium with them? 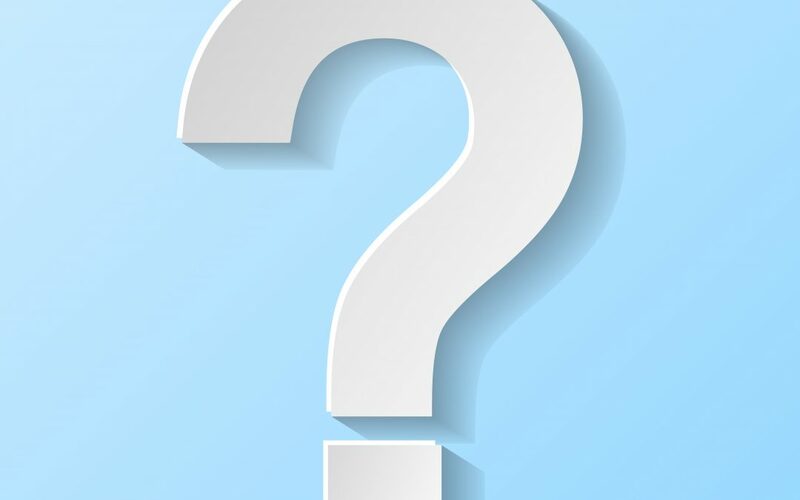 Do I want to build a relationship with my insurance provider that enables me to inquire about obtaining comparisons about other options on the market with ease? No matter who you choose to work with, remember that your insurance policies should be there to protect you when you need it the most. 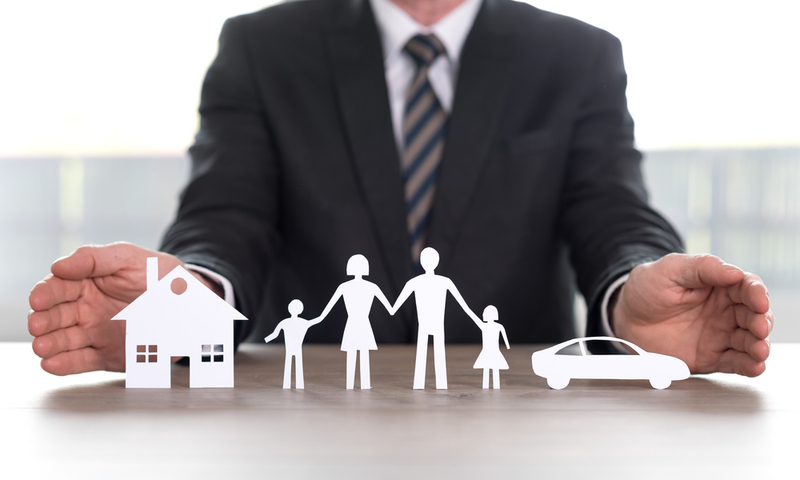 At Ravenhill Agencies, our team of experts believe in treating our customers like family, and will always go above and beyond to ensure your coverage keeps you and your loved ones safe. With over 30 years experience connecting Albertans with custom insurance solutions, we’ve got your back! Learn more about our personal and commercial insurance solutions by contacting our team or requesting a quote now.